President and CEO William Warshauer discusses TechnoServe's approach to forging partnerships that create value for companies and communities. Editor's Note: This interview was originally published by Shared Value Initiative as part of a series spotlighting the presenters at the 2015 Shared Value Leadership Summit, which took place in Washington, D.C., May 12-13. At the summit, William Warshauer discussed collaboration best practices with Nespresso CEO Jean-Marc Duvoisin at a session moderated by former U.S. Secretary of Agriculture, Ann Veneman. Shared Value Initiative: Why is shared value one of your priorities as the leader of TechnoServe? William Warshauer: I like to say that TechnoServe was doing shared value programming long before Porter and Kramer published their seminal Harvard Business Review article and named it. TechnoServe exists to find “business solutions to poverty”. We were founded nearly 50 years ago on the idea that enterprising people in developing countries can lift themselves out of poverty if they are connected with the right information, capital and markets. "If people can increase their income in a sustainable way, they can increase their opportunities in nearly all aspects of their lives." 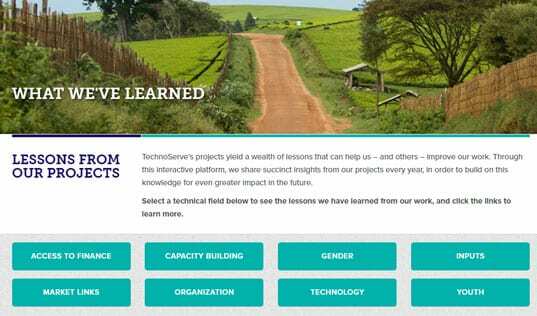 So TechnoServe takes a private sector approach to economic development. Many of our employees come from the private sector (several are former McKinsey consultants) because this kind of business-oriented thinking lends itself to finding sustainable, market-based solutions to development problems. And we seek out partners who share this drive – from government entities to multinational corporations to determined men and women around the world, working to launch their own businesses. 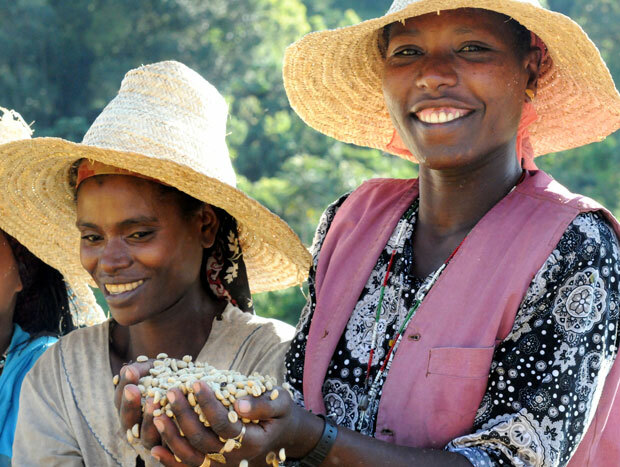 Shared value takes many different forms in TechnoServe’s work: connecting smallholder farmers to corporate supply chains, training entrepreneurs, or facilitating access to finance (to name a few). But the common thread is an approach that enables all players in a value chain to benefit so that development continues long after we are gone. SVI: What is the burning social issue that’s affecting your industry? How can this issue be addressed through shared value solutions? WW: If you look at almost any social problem, it has roots in poverty. So reducing poverty is what drives all our work. I have seen time and time again that if low-income people can find ways to earn a bit more money, they will quite quickly and capably address their families’ challenges with health, education, housing, etc. This is why we all come to work in the morning at TechnoServe: If people can increase their income in a sustainable way, they can increase their opportunities in nearly all aspects of their lives. Major coffee companies are increasingly marketing their high-end coffees by talking about where they come from and telling the stories of the people who grow them. Soon, these major international coffee roasters came to the Duromina coffee farmers and paid them an average of a 65 percent premium over the international commodity price. 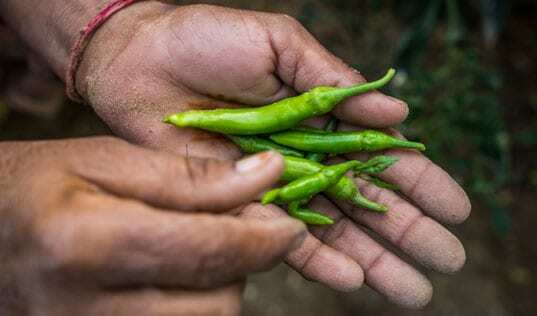 The farmers used this additional income to improve their homes, expand the local school, and build a bridge to connect their village with the larger communities and markets across the river. They are bringing their whole community with them on the journey out of poverty – and it started with a shared value approach. SVI: How are you innovating for shared value at your organization? Share an example. WW: Innovation is often a natural byproduct of shared value solutions. When you add in the pressure of the bottom line to a development problem, there’s suddenly more urgency to find a solution, and you not only have to try out more creative ideas, but to rigorously test and measure to ensure it’s working. 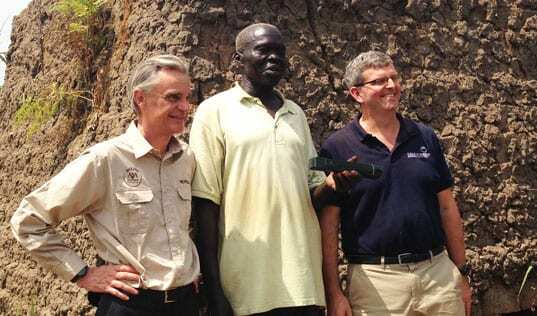 So for instance, as we worked with smallholder farmers in East Africa, we realized there was a development problem that was also a business problem. Smallholder farmers needed stable markets for their crops, which could enhance their income on a reliable basis. Meanwhile, agribusinesses and other food companies struggled to buy from these farmers. Coordinating payments and logistics with thousands of smallholders over great distances was daunting – not to mention expensive – for these companies. In response, we partnered with USAID and Vodafone to form the Connected Farmer Alliance (CFA). 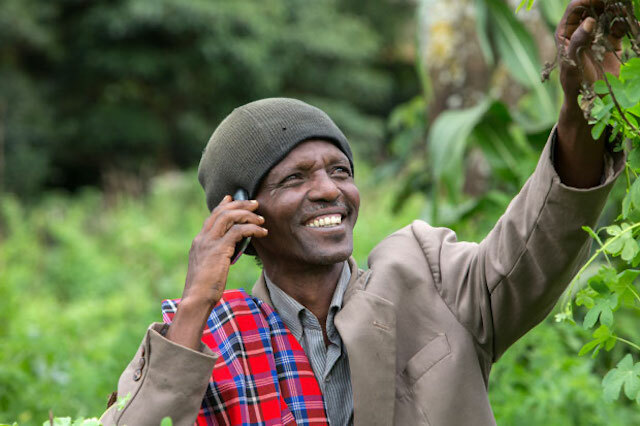 Under this initiative, Vodafone created mobile applications that enabled agribusinesses to provide payments, contracts, technical advice and other logistical details through the mobile phones of all the farmers it worked with. Unlike many similar initiatives, the agribusiness pays for the mobile system, giving the mobile company incentive to make the product. The agribusiness benefits by saving time and money. And farmers benefit from decreased transportation costs to collect payments, plus enhanced income as agribusinesses buy more, from more farmers, under this improved system. After initial pilot testing, CFA now has three paying agribusiness clients and is reaching over 100,000 small farmers in Kenya, Mozambique and Tanzania.This is yet another example of the “win-win” of shared value – where business can benefit in ways that address social problems. SVI: What are you learning about measuring the link between social and business value? WW: As deeply committed to shared value as we are, we are a nonprofit founded to help enable poor people to lift themselves out of poverty. Therefore, even as we make a rigorous business case to our business partners, we have a deep commitment to measuring and understanding the social impact of these activities. Participants: Who is better off because of our work? Financial benefits: How much have farm and business revenues increased? How many new jobs and wages have been created? Sustainability: Are these benefits lasting? Efficiency: How much economic impact does each dollar we spend generate in the communities where we work? SVI: What’s the biggest challenge that you’ve faced in implementing shared value? What opportunities do you see on the horizon to overcome it, whether alone or in partnership with collaborators? "Even as we make a rigorous business case to our business partners, we have a deep commitment to measuring and understanding the social impact of these activities." WW: By their nature, shared value solutions are complex, and we are constantly designing and implementing them in some extremely challenging environments. One continual challenge is balancing the needs and interests of a wide variety of players in any poverty reduction solution. For smallholder farmers, for example, we serve as an honest broker to help navigate the business world – building capacity and increasing access to finance and markets. For multinational and local companies, we are the trusted partner who understands their needs and helps them identify the new opportunities that shared value creates. For government and civil society partners, we are an effective translator and bridge to market-based solutions that address development challenges. As we see shared value solutions become more common in international development, I think that managing these different interests will get easier. There will be more blueprints for these kinds of initiatives, and a greater track record of success, which will both attract new actors and help them understand the right expectations and responsibilities from the outset. That said, each shared value solution is unique, requiring all involved to react to changing market conditions – so the challenge never entirely goes away. 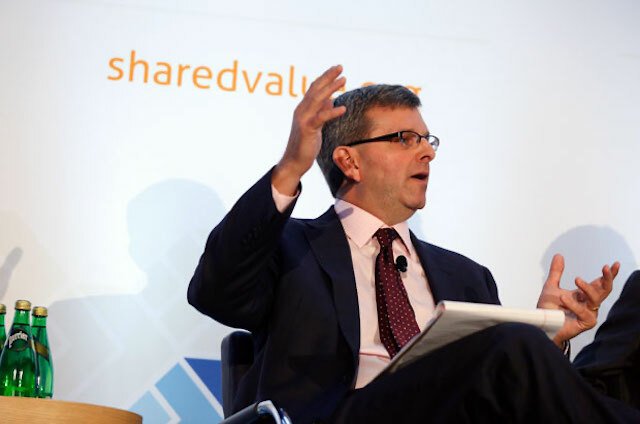 View highlights from this year's Shared Value Leadership Summit.